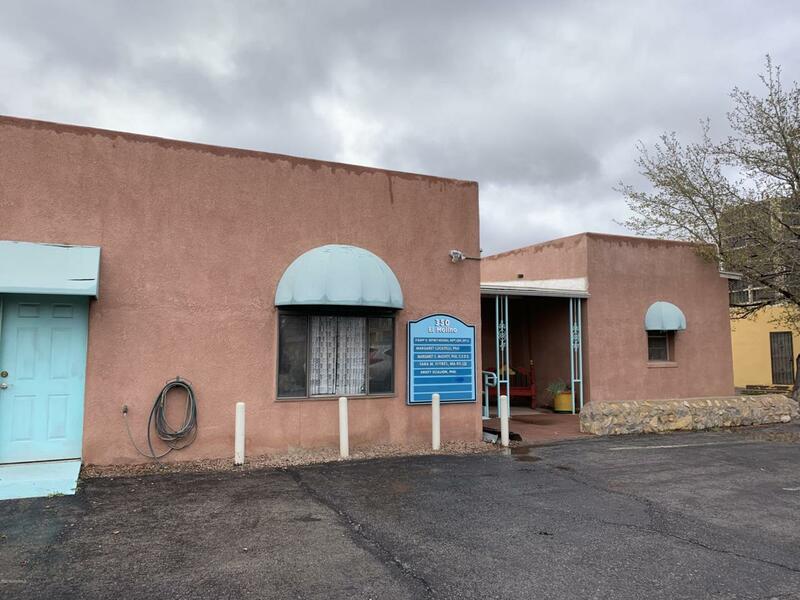 Great location downtown area 3250 square foot building on large lot. 7 office spaces, meeting room, 4 bathrooms, kitchen with eating area, reception room, extra large front room area. Parking lot in front paved, additional parking area in the back.